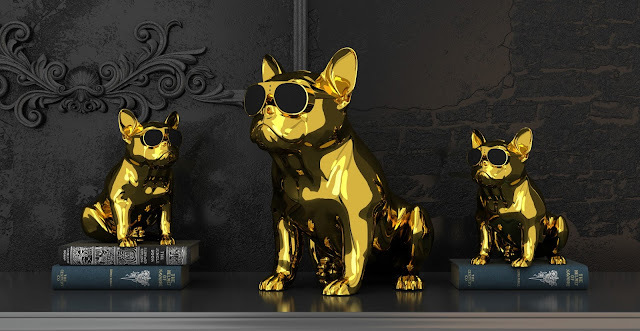 Jarre Technologies has announced a limited edition of its AeroBull wireless Bluetooth speakers to mark the Chinese Year of the Dog. 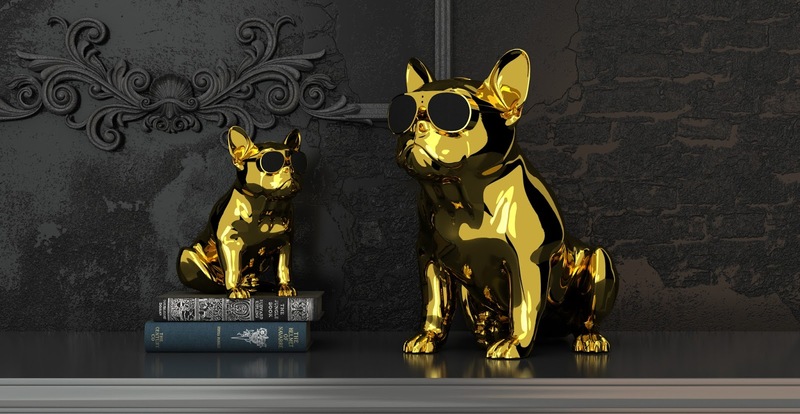 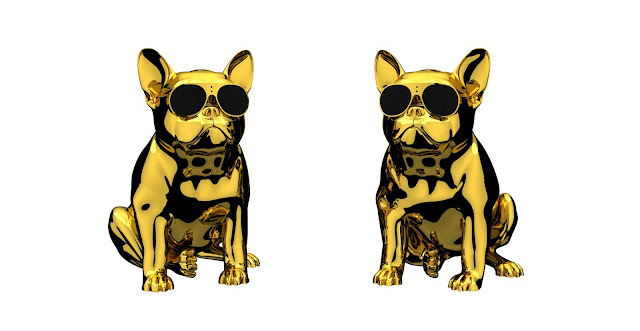 Modelled on a French bulldog, the special Limited Edition Chrome Gold models of the iconic AeroBull HD1 and AeroBull XS1 speakers will be available exclusively at Harrods and Selfridges throughout this year. The AeroBull HD1 in Limited Edition Chrome Gold will £3,888 and The AeroBull XS1 in Limited Edition Chrome Gold will cost £2,000.